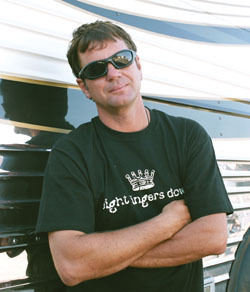 The Warped Tour was created in 1994 by Kevin Lyman, who got the idea while working on skateboarding shows such as the Vision Skate Escape and Holiday Havoc which included music with skateboarding contests. The Warped name comes from the short-lived Warp Magazine, published by Transworld, which covered surfing, skateboarding, snowboarding, and music. 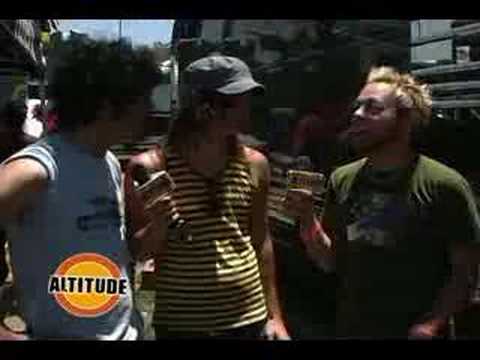 The Warped Tour is a touring music and extreme sports festival. The tour is held in venues such as parking lots or fields upon which the stages and other structures are erected. 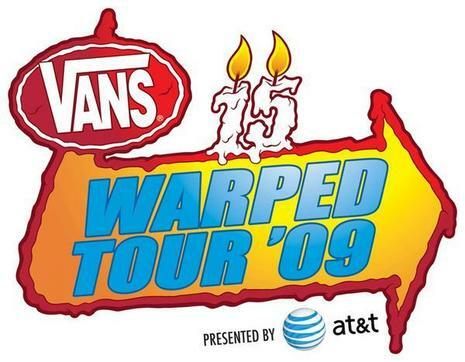 The BMX/skateboarding shoe manufacturer Vans, among others, has sponsored the tour every year since 1995, and it is often referred to as the Vans Warped Tour. The tour started out as a showcase for punk rock music, but its more recent line-ups have featured a diversity of genres.